Figure out if you’re an early bird or a night owl and stick to your natural rhythm. Our internal body clocks — or circadian rhythms — keep our bodies in sync. If our cycle is disrupted, this can cause health problems. A new study suggests an interrupted body clock cycle is associated with an increased risk of mood disorders like depression. Further research is needed to determine whether interrupted sleep does cause mood disorders, or if it’s the other way around. Our internal body clocks, or circadian rhythms, determine nearly every biological process in our bodies, including sleeping, eating, and our blood pressure. It also determines your chronotype, which is how long you tend to sleep in any 24 hour day. People are generally divided into night owls and early birds. Your body clock is inherently biological, which means you cannot change it. If you’re a night owl, you’ll probably be that way forever — you just have to learn how to best manage it. This also means disrupting your natural rhythm can be really bad for you. For example, you will probably feel groggy and unmotivated in the short term, and in the long term, some research suggests you could increase your risk of diseases like Alzheimer’s. According to a new study, published in The Lancet Psychiatry, an interrupted body clock can also increase the risk of depression, bipolar disorder, and other mood disorders. Researchers from the University of Glasgow recruited 91,105 people in the UK to wear activity monitors for a week to see how disrupted their body clocks were. If they were highly active at late hours, or inactive during the day, this was classed as a disruption. Those with more disruption were between 6 and 10% more likely to have been diagnosed with a mood disorder than people who had a more typical day — active in the day, sleeping at night. Circadian disruption was also associated with lower well-being, higher neuroticism, increased loneliness, less happiness and health satisfaction, more mood swings, and a slower reaction time. Laura Lyall, the lead author of the study, said this was the largest study of its type ever conducted to identify an association between disrupted body clocks and mood disorders. However, the results do not reveal whether the disruption causes mental illness, or if it’s a symptom of it, as shifts in energy levels and sleep disturbances are common with a diagnosis of depression or bipolar disorder. But it is an area of research the scientists can look into. 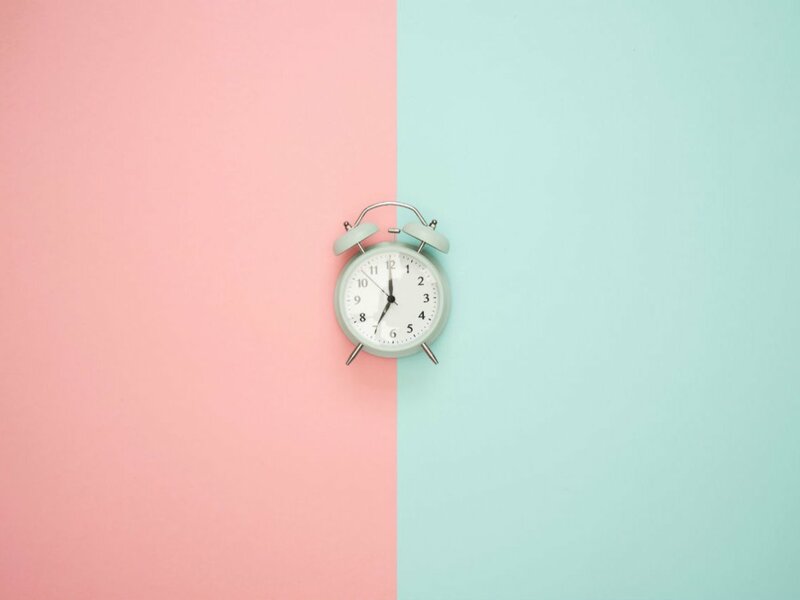 Circadian rhythms are a highly vital to life, because they have evolved over time to adapt to different phases of the day, regulating our hormones, behaviour, sleep, body temperature, and metabolism to keep us in sync. It’s considered such an important area of research, three scientists who uncovered certain molecular mechanisms in body clocks — Jeffrey C. Hall, Michael Rosbash, and Michael W. Young — won The Nobel Prize in Physiology or Medicine in 2017.